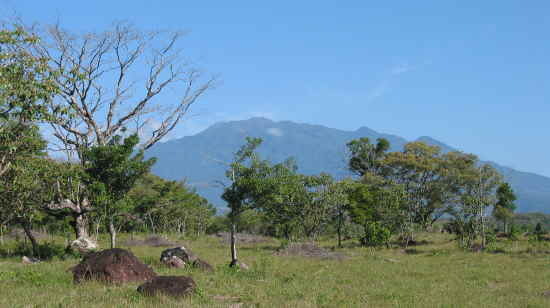 Panamadera is currently taking eco-investment orders for properties located on the Pacific Coast of Panama. We believe that these opportunities provide significant potential return from the land appreciation combined with revenues from sustainable reforestation and harvesting. These opportunities also contribute to preserving and renewing tropical hardwood forests in Panama. Unless otherwise indicated, Panamadera's eco-investment opportunities are fully titled properties. In order to gain planned certification by the Forestry Stewardship Council, Panamadera will provide management services across all properties to ensure that each project is managed in a sustainable and consistent manner. Spectacular beachfront home sites bundled with reforested land growing teak and mixed native tree species. This one-of-a-kind eco-development is the perfect choice if you're seeking to combine beachfront living with the long-term financial, taxation, and residency benefits of reforestation in Panama. 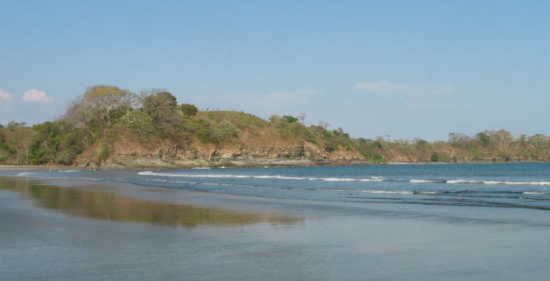 Playa Hermosa properties start at USD $100,000 for a beachfront home site plus two hectares of reforested land. Click here for more details on Playa Hermosa. 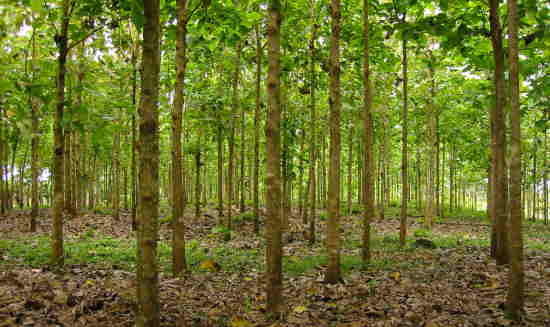 Panamadera is providing titled lots newly reforested with teak and native tree species within ten miles of Panamadera's Playa Hermosa eco-development, starting at USD $40,000 for two hectares (approximately five acres). In addition to the investment, taxation and residency benefits, owners also gain access to the recreational activities of Playa Hermosa. Click here for more details on Panamadera's Pacific coast reforestation properties. If you would like to find out more about our existing or planned eco-investment opportunities, please explore this website and contact us at info@panamadera.com.